Last but by no means least, we have “Liberty Square”. Step foot into the colonial era of America, take advantage of the stunning photo spot of the Liberty Square Riverboat and don’t forget to visit the unmissable ‘Haunted Mansion’, but be careful, it has been known for some of you to leave with a few ‘Ghostly Hitch-Hikers’. Be sure not to miss the Daily parades and stage shows in front of the Castle. But, whatever you do, do not turn in early! Magic Kingdom is typically open the latest of all the Disney Parks and has so much to offer after dark. The electrical parade is magnificent, the children and grown-ups will both be mesmerized by the lights and music. It is said, that you have never seen fireworks better than those of the nighttime spectacular over the Castle. The Castle itself presents the wonderful tribute to the movies ‘Celebrate The Magic’. Pirates of the Caribbean Ride is my all time favorite ride at Magic Kingdom and I highly recommend it. The ride lasts about 9 minutes with my favorite part being all the pirates singing “Yo Ho, Yo Ho (A Pirate’s Life for Me). Make sure you look out for a sly Captain Jack Sparrow. Dead men tell no tales or so they say. 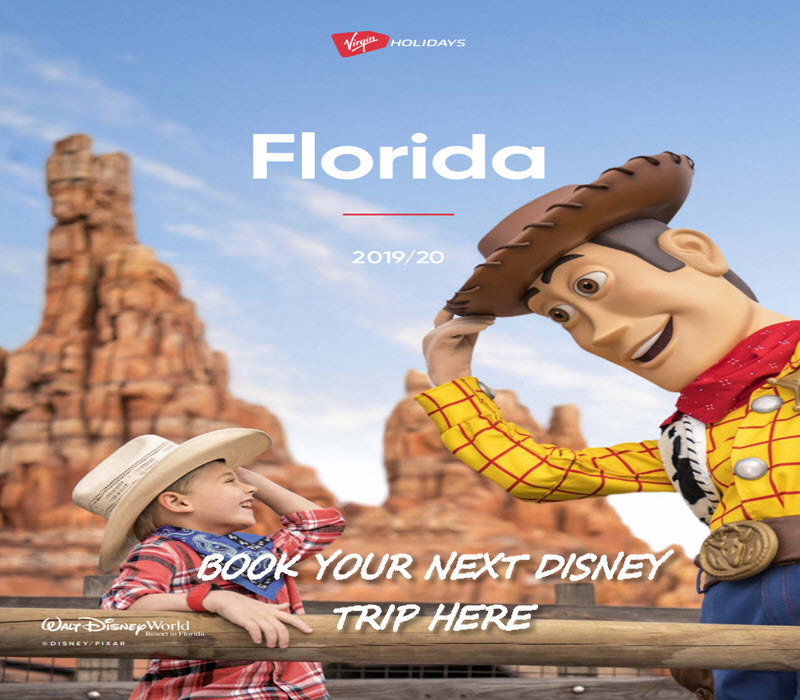 With all this to offer, there’s no wonder Magic Kingdom is the most popular of all the Walt Disney World parks, it truly does have something to suit all ages. From childhood classics, to box office bests, Magic Kingdom truly is the happiest place on earth. 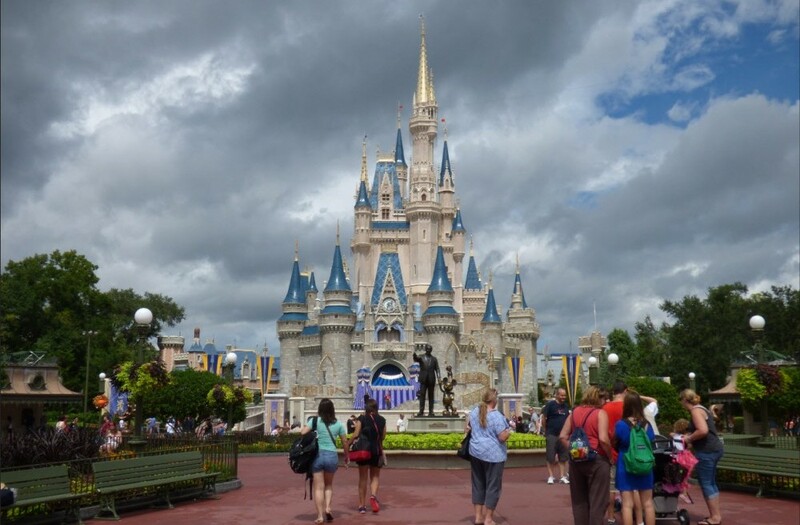 Have you been to Magic Kingdom? What’s your favourite part of the park? What is your favourite ride? Leave a Comment below.